Running out of ISA slots? Looking for a great combo card for a point-of-sale system? The 2SP-ISA has been one of Lava’s most popular products for about 10 years now, and it is still going strong. One 2SP-ISA doubles your serial ports and adds a bi-directional parallel port in a system short on ISA slots. In addition to solving ISA real estate shortage, the board is ideal for systems where manual setting of IRQ and COM addresses is a must. 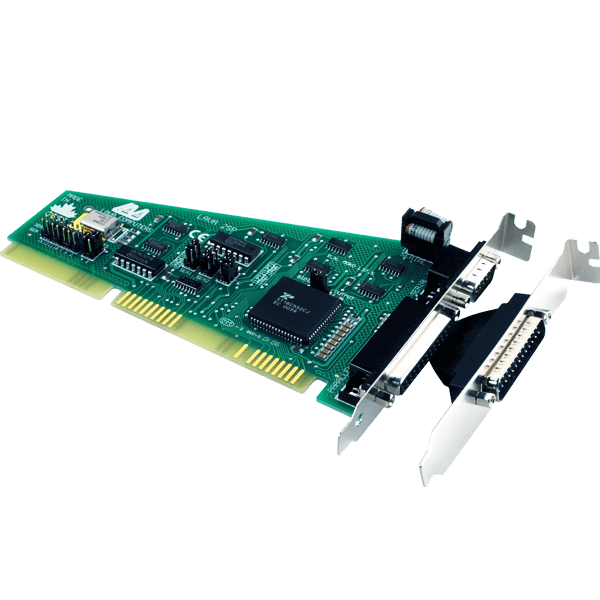 The 2SP-PCI offers a generous selection of IRQ, COM, and LPT settings, to minimize the possibility of conflicts in resource allocation.The 2SP-ISA is ideal for any serial and parallel peripheral.